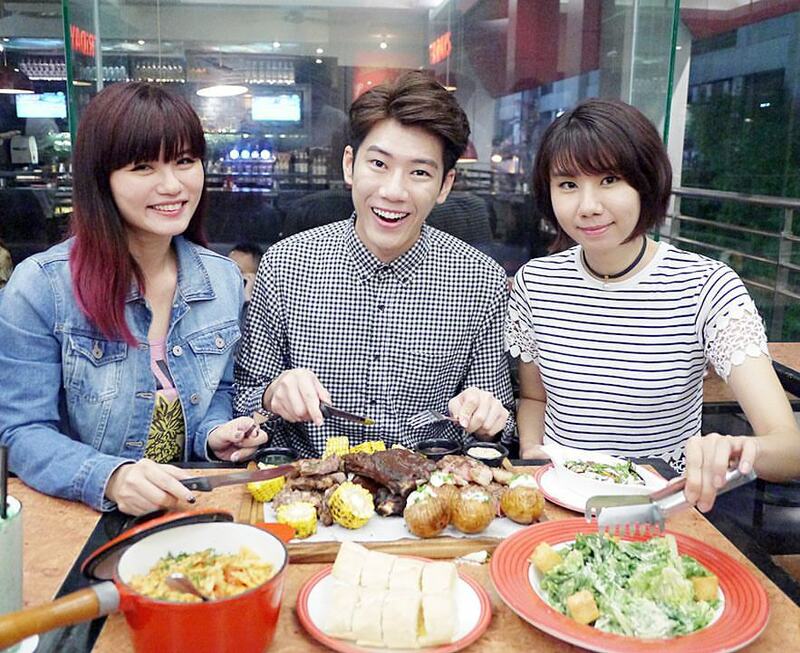 Good food is meant for sharing. 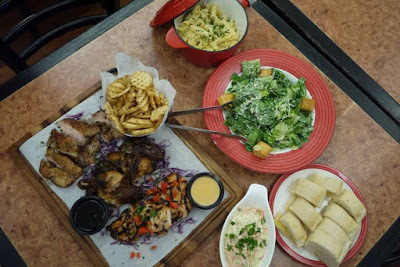 TGI Fridays introduces two new platters that serve up to 8 people for sharing, they are The Chicks Platter & The Boss Platter. Grilled Chicken, Roasted half chicken with Tennessee sauce and Pan Seared Chicken Thigh, served with Coleslaw, Waffle Fries, Garlic Bread, Caesar Salad and Penne Alfredo with a generous helping of BBQ sauce, black pepper sauce and sriracha cream sauce. 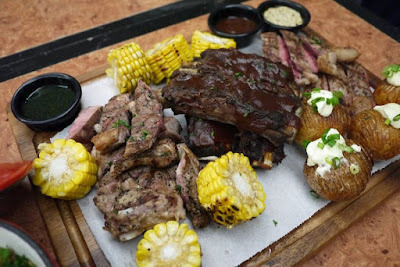 Sliced Sirloin Steak, Juicy BBQ Beef Ribs, Lamb Chumps served with Corn on Cobb, Potato Accordian, Garlic Bread, Caesar Salad and Marinara Farfelle with a generous helping of Mint Sauce, BBQ Sauce, and Wild Mushroom Butter Sauce. Entirely enticing, each platter feeds up to eight people at a time, and when divided is highly affordable. 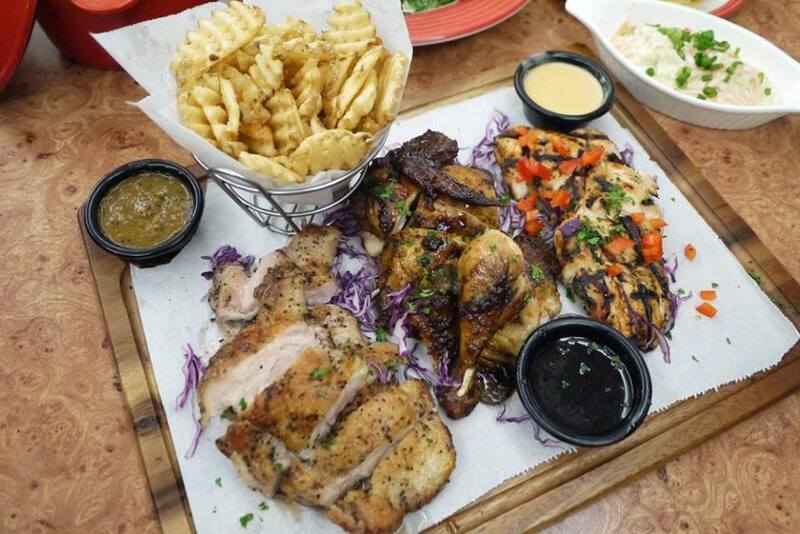 With its generous serving, these platters are sure to leave everyone feeling extremely satisfied. No matter who you are, or what the occasion is, you know you’ll have a great time every time at TGI Fridays™. Now comes the Good news, TGI Fridays™ is giving away a platter of your choice for absolutely FREE! 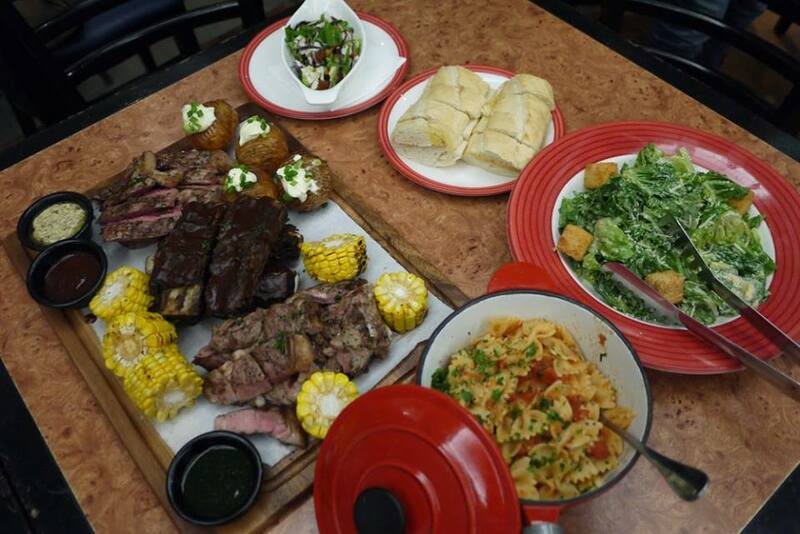 All you have to do is share their Facebook post and tag 3 friends/family members with the hashtag ‪#‎shareatable and ‪#‎perfectplatter. Easy peasy! Contest period from 13 - 27 May 2016. 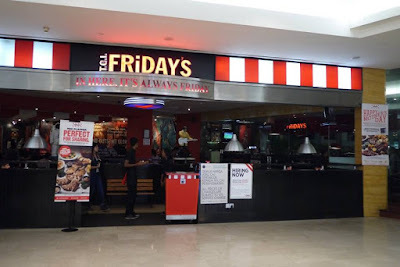 Logon to their Facebook page at https://www.facebook.com/fridays.com.my/ for more details. woho! 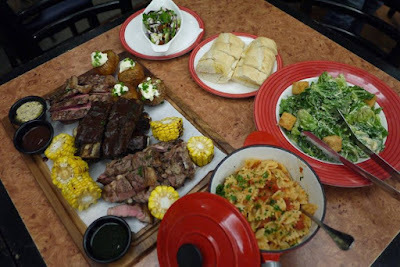 love TGI Friday. They serve great steaks! Wow!! The Boss Platter is such a bomb! Seems like a good call for party gathering! Woah! Looks really good. My dad would love this.